Monomi Park Forums • View topic - Hachi's slime base! Make your own! Hachi's slime base! Make your own! Re: Hachi's slime base! Make your own! So, by fooling around I made an anime slime? I dunno. 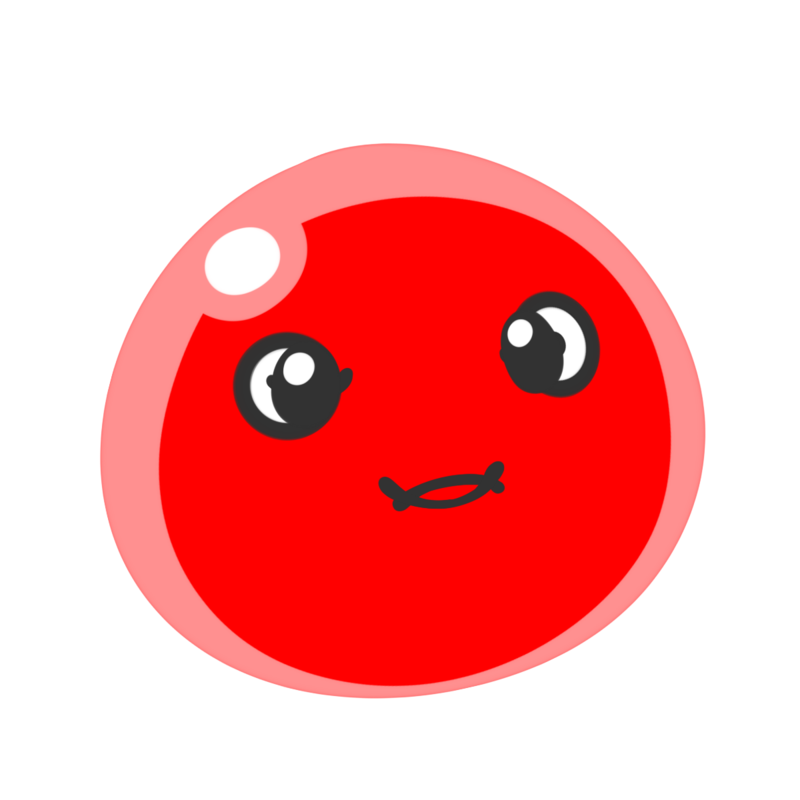 FishFruit14 wrote: So, by fooling around I made an anime slime? I dunno. I just can't decide what I want it to be full-time. Maybe this one will stick around for a long while. That looks incredibly creepy with the face combination. Id recomend Hachiseiko's Slime maker kit, its quite good! Thanks Hachiseiko For The Golden Tarr! Hi I made a Glitch Slime and it's probably been done a million times before but never in the exact way I did it. Uh... the image thing is a little more complicated. The easiest way to post pictures is through Discord, if you have an account.